I received some hate mail (not really.) But, some people with very strong feelings concerning the painting of this bed felt they needed to intervene via comment and email. Which I understand, truly I do. I'm not really upset by it, just wanted to address it. 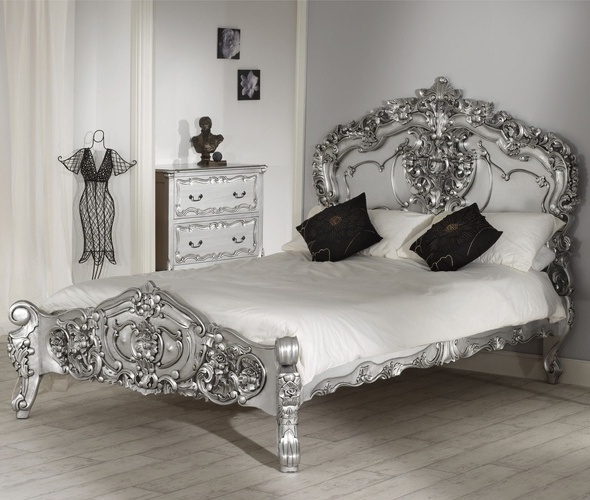 Below are some very similar feeling beds being sold right now in different finishes. White is the strongest contender. Another option would be a lovely soft grey (not shown.) Or like I said, just keep it as it is. I would like for the overall feel of the room to be soft and light. Which isn't always easy with a massive piece of dark furniture in the room. So what are your thoughts? I understand the strong feeling people have about the painting of wood. But, do some of the pictures above give you any idea of the possible direction I'd like to head? I can't promise that I will or won't paint the thing. So don't get too worked up. Just wanted to show you why I am considering painting it. Please don't send any death threats. They will not be heeded. Hope everyone had a lovely weekend! I don't have a problem with it being painted. I would just wait until you have all of the rooms elements together before you decide. The only reason I say that is because I've made the mistake of being excited with a new piece, painting it, & then regretting my color choice later. 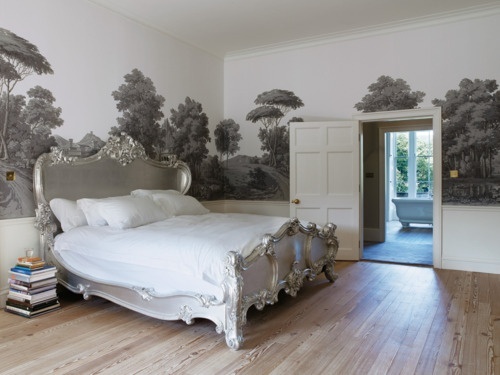 Since you want your room to feel light, white paint can do that. But so can white bedding. I wouldn't paint it white if other pieces in the room are also white. I also think your new dining table (with all of it's gold goodness) is such a stong statement piece, I wouldn't paint the bed a metallic color. That's a lot for one house. But what do I know? I do know that whatever you decide will look amazing. Can't wait to see how your room ends up! BTW...What style is the bed? Baroque? UM. Paint it. It is balls to the wall awesome painted. All others can be vocally upset/secretly jealous. I think it would be gorgeous painted! When I'm painting something that others might not, I remind myself that the person who created the piece had a vision for it - and so do I! I like the idea of a soft grey or white. not a stark white, but maybe a softer one or ivory-ish. The bed is gorgeous. I'm a new convert to painting wood. I used to think it was a Cardinal Sin! Now, I see that it is breathing new life into a piece. You have a vision for this room. Don't stray from it because folks are ready to embrace 2012--especially if it is a reproduction. Can't wait to follow this! Paint the hell out of it. It's your style 110% - go for it! Not a big fan of the current stain so I say paint it! If you have a gazillion hours of free time, strip it -- I think it would look really gorgeous natural. Wow, this really struck a chord! Thanks for the response everyone. Oh, and Mary, the style is considered Rococo. Loooooove me some Rococo. 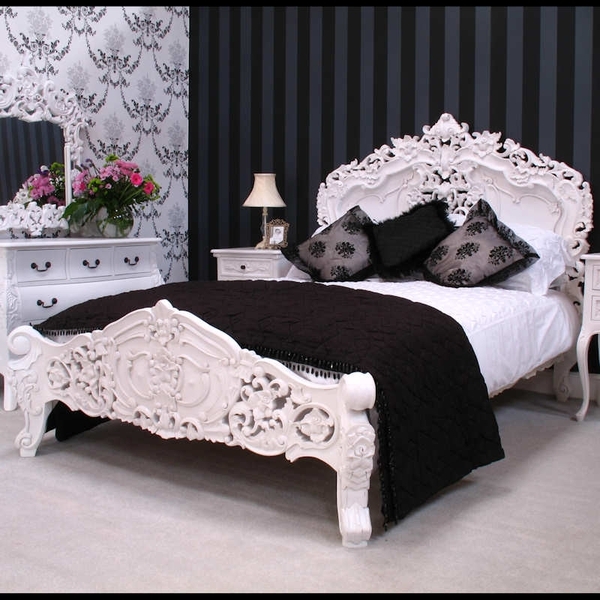 Because of the intricate heavy detail and scale of this bed, I think it's crying out for white paint, or as another commenter suggested, stripped and bleached would be equally lovely! Good grief, some people need to take two and a half chill pills. It's not like this bed is coming from the museum. I love the idea of going white. I love everything about the room with the tie dye art. I actually have that light fixture in our kitchen. Can't wait to see what you decide. Paint Paint Paint, any color you want. Someone recently reminded me be true to yourself and it will always be right. I loved the metallics. white, white, did I mention white!!! It will be waaay too dark and heavy if you leave it as is. 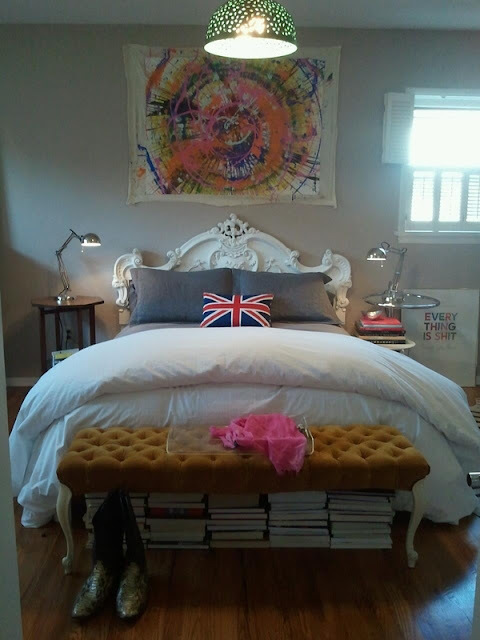 White will make the room feel light and airy and like you said, you can decorate around it. It's SO beautiful and those photos that you showed just confirmed that white it the way to go! Can't wait to see what you do! I say paint it .If you want to change it back,it can be dip striped.I can't wait to see what you will choose! I think the wither would be fabulous, bright and fresh. 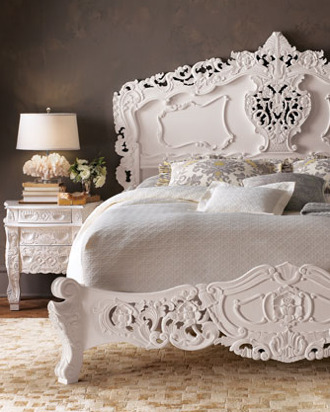 I am not a fan of ornate wood, but the same piece of furniture painted white is beautiful to me. I also like some of the old chifferobes and banquets that are painted brightly. My vote is white. Cant wait to see what you decide on. Love the white; if it's not a priceless antique, go for it! Paint it bright pink if you want! Life is for the living. 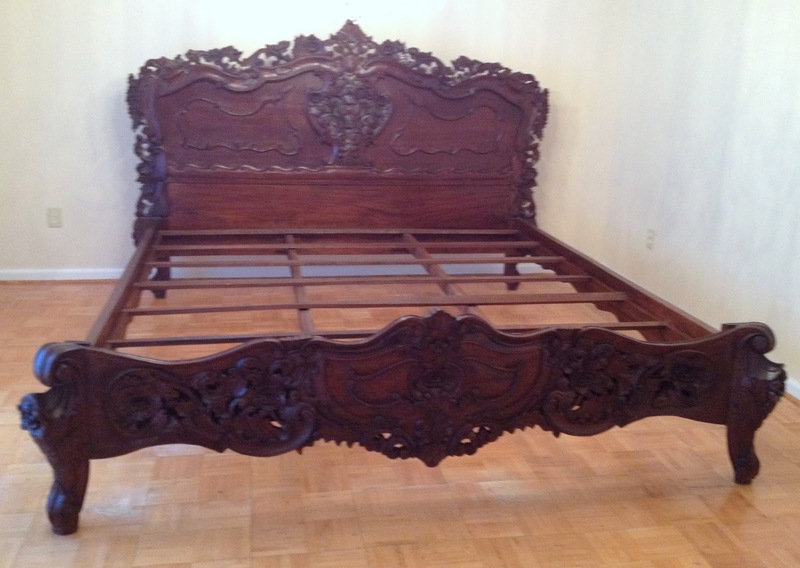 i bought this (seemingly exact) same bed yesterday at a consignment shop. 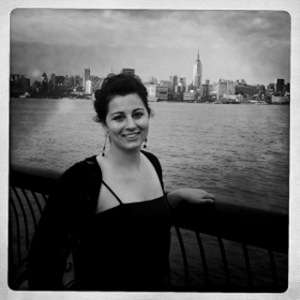 from my research, it's pretty mass-produced (it's even sold on fab.com!) so i say paint it. mine is currently painted teal, but i think i'm going to paint it white if i can figure out how to paint it well.